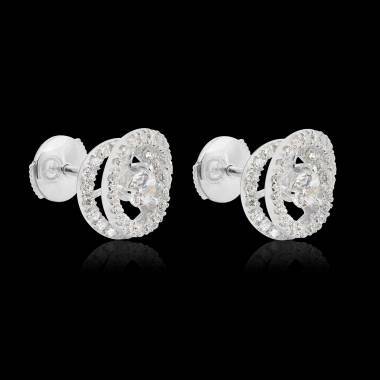 From pure and timeless diamonds, discreet, refined, that we may wear seven days a week, to brilliant earrings that are fascinating in rubies, emeralds, sapphires or classic diamonds that we can wear for all occasions, earrings illuminate the face and give originality, elegance and a final touch to all of your outfits. 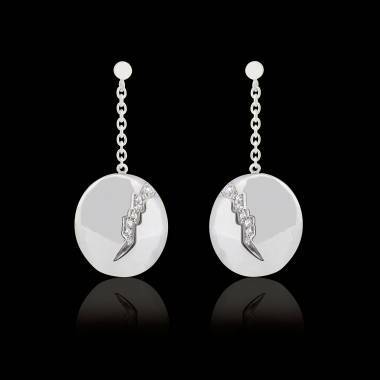 Customize our models of earrings or let your imagination guide to to a customized pair of earrings. Find with Jaubalet the revisited and innovated classics. 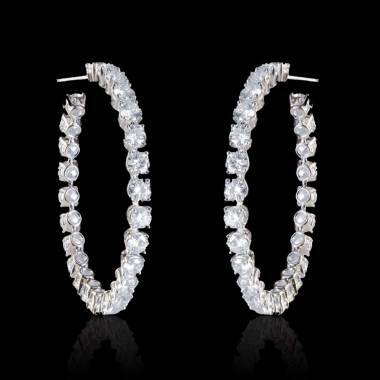 This is the case of large hoop earrings to which Jaubalet adds a setting of precious stones: rubies, emeralds, sapphires, and coloured diamonds, and gold. It all depends on what you like. 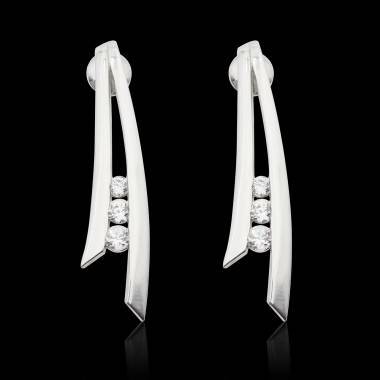 The earrings from our “Quake” collection, literally cracked, represent the movement of the peeling back of the earth after earthquakes and natural phenomena. This crack symbolizes the inevitable transformation that we live from day to day, women in particular. 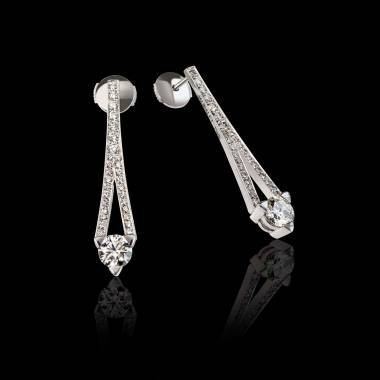 These earrings for women are significative and are available in rubies, sapphires, emeralds, diamonds, and gold. The collection is called “cage” in reference to the fact that women have an inner beauty that is sometimes hidden. The Splendour of such souls can never be destroyed. 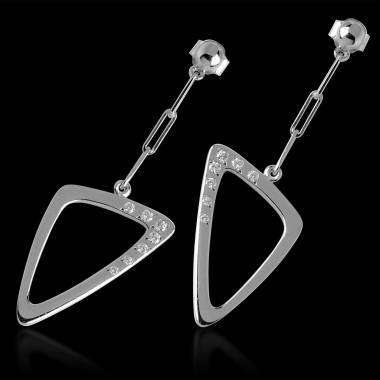 This force is supported by rigid shapes and geometric diamond cage earrings. 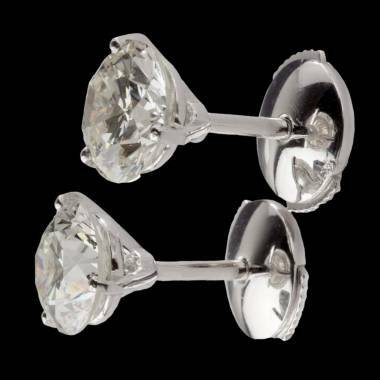 Whether you make the choice to customize a pair of earrings for women from our collection or you personalize and create your own, you may order your piece on our virtual boutique. 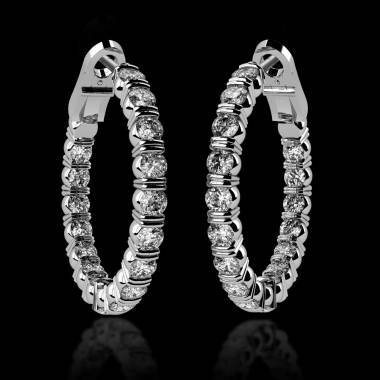 We guarantee a secure delivery of your earrings for women all over the world. 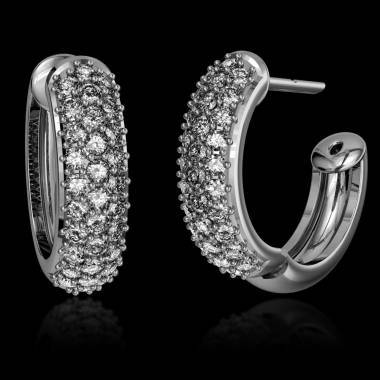 Thanks to Jaubalet, you will never have to go anywhere to wear Place Vendome Jewellery.